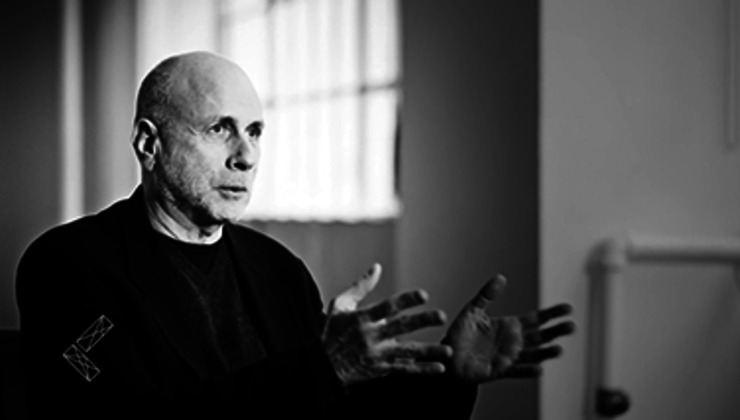 Ken Segall was the Steve Jobs confidant to create the iconic marketing of Apple's products for over 12 years. 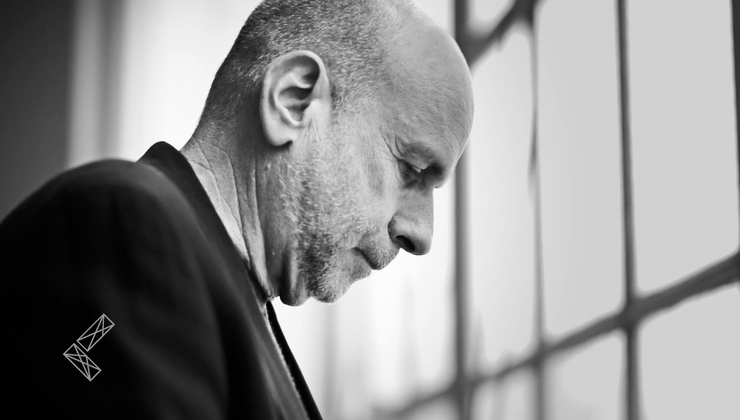 He is the design and creativity expert who first named the iMac and initiated the i-frenzy, and author of New York Times Best Seller Insanely Simple: The Obsession That Drives Apple’s Success. Ken's career encompassed marketing efforts with iconic brands including IBM, BMW, Intel and Dell, and working relationship with Steve Jobs first at NeXT and then at Apple. 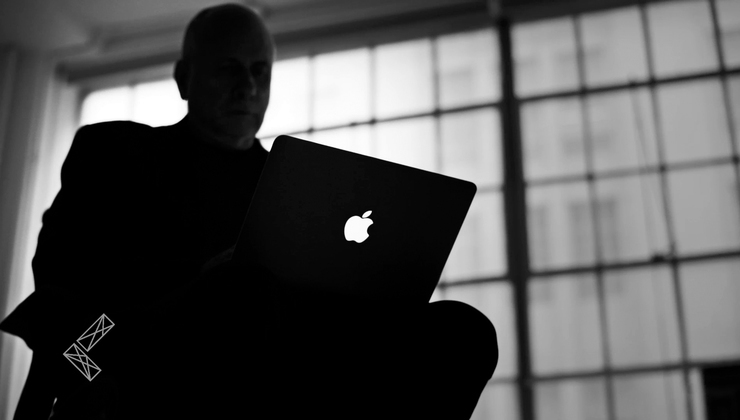 Ken lead the team that created Apple’s renowned 'Think different' campaign, by embracing Steve Jobs’ ‘simplicity’ principle.